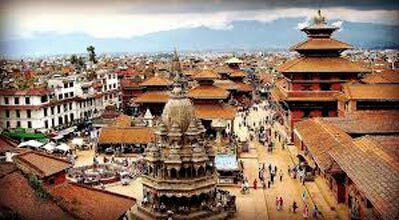 Upon arrival at Paro airportYour tour guide representive from our company will receive you at the airport with Tashi Khadar and drive you the short distance to the hotel. Dinner and overnight at the hotel in Paro. 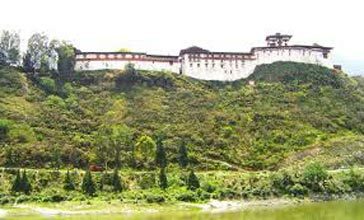 Our trek to Shana starts at Drukgyal Dzong following the Paro river and we pass cultivated fields and tiny web picturesque villages. The forests are alive with numerous birds and brightly colored butterflies. Overnight at camp Shana. Altitude 2,820 m; Distance 14 Km; Time 5 - 6 hours. Overnight in Camp. The trail follows the river through a heavily forested area with a few isolated farmhouses. It narrows and closes in and the trail winds up and down along the drainage. We pass a junction enroot, where another path leads north over the Tremo La to Tibet. Camp is in a meadow with a stone shelter. Altitude 3610 m; Distance 21 Km; Time 7 - 8 hours. Overnight in Camp. 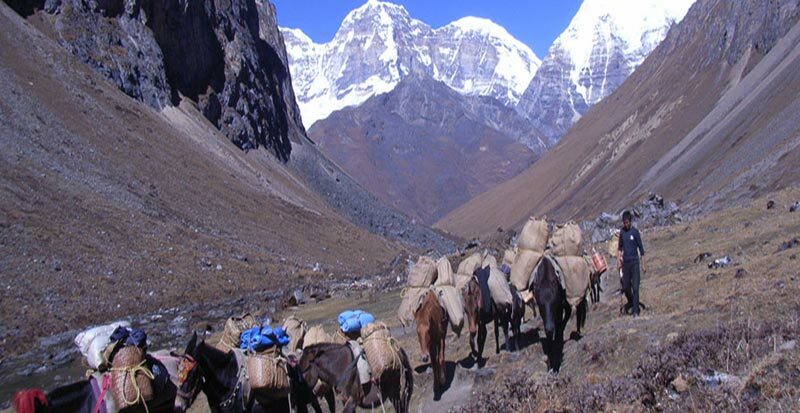 In the morning after passing a small army post, the trail slowly leaves the forest line and gradually climbs into a beautiful valley, passing Tegethang, a winter home of yak herdsmen. Lunch will be served in one of these huts. Lots of yaks will be seen today before we arrive at the Jhomolhari base camp (4,115 m). High mountains overlook the camp and visible nearby are the ruins of an old fortress used to guard Bhutan against Tibetan invasions. Altitude 4,115 m; Distance 15 Km; Time 5 - 6 hours. Overnight in Camp. The trail follows the stream for half an hour and crosses the bridge to the right side. Start the climb up to the first ridge with a breathtaking view of Jumolhari, JichuDrakey and Tsrim Ghang. Then walk towards the valley, almost flat for a while, until the climb to the Nyeley la pass at an altitude of 4,700 meters. After the pass it’s a gradual descent to the Lingshi camp, enjoying the panorama view of the peaks and Lingshi dzong. Camp altitude is 4000 meters. Walking time 7-8 hours. Overnight in Camp. 8 hrs walk. 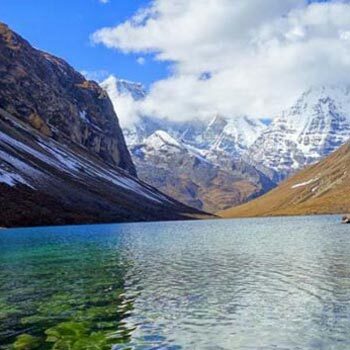 The trail today climbs to Yalila Pass (4820 m), from where on a clear day, impressive views of Mount Jumolhari, Tserim Kang and Masagang can be seen. Overnight in Camp. This is the place where one comes back to the tree line. 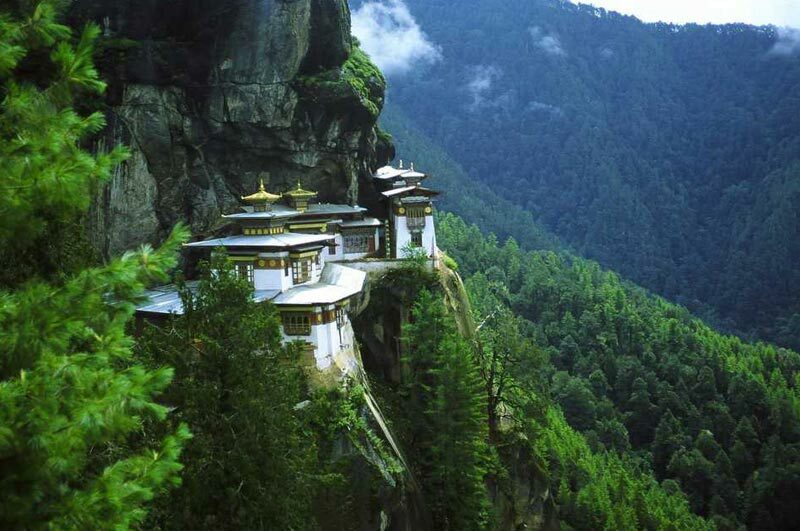 The path follows the Thimphu River, descending through rhododendron, juniper and other alpine forest. The view of the cliff facing rocks and waterfalls are stunning. Hot lunch will be served by the riverside. After lunch the trail gradually ascends to the ruins of the Barshong dzong, reaching the camp at the altitude 3600meters. Walking time 6-7 hours. Overnight in Camp. The path descends through bamboo forests all the way to Barshong, finally joining Thimphu River again. 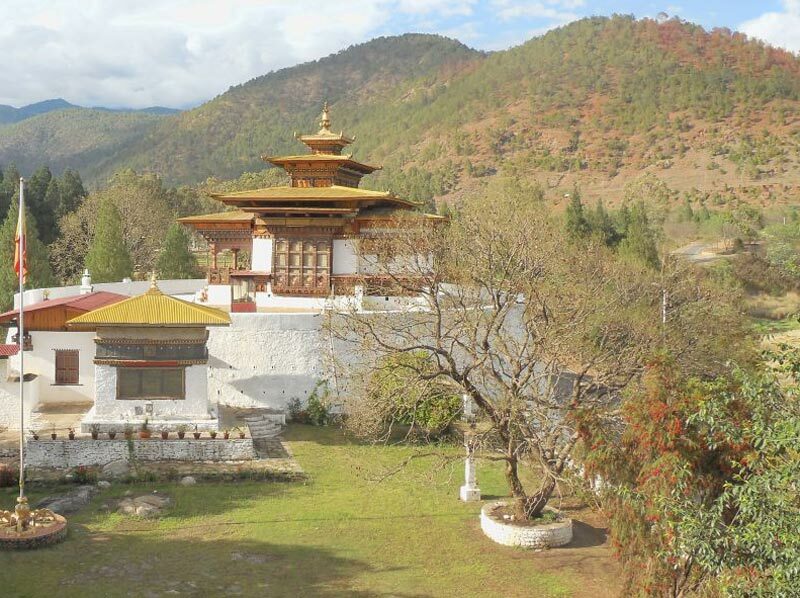 Arrive at Dodena where you will be picked up for the drive to Thimphu (15 km). Overnight at the Thimphu Hotel. Dinner and Overnight in Hotel at Thimphu.